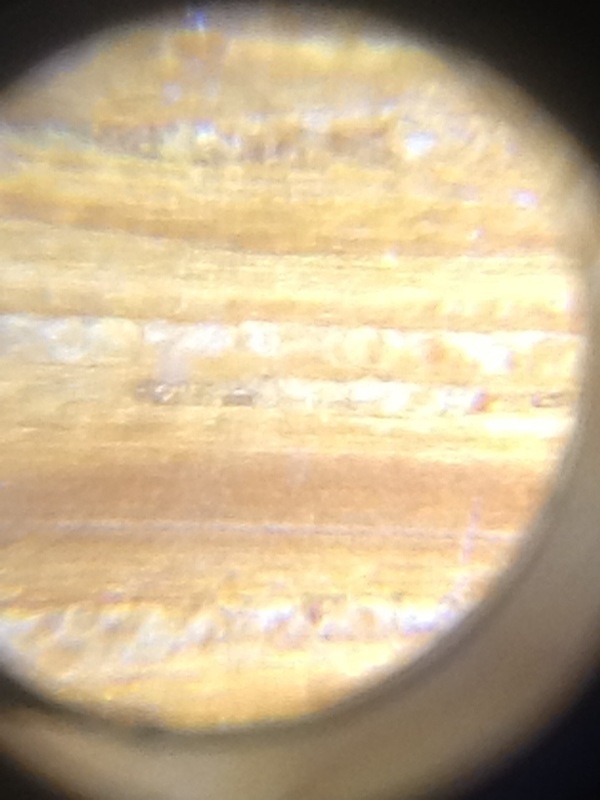 Turn your iPhone or ipad into a microscope for less than $6.00 | ARTZCOOL'S BLOG! 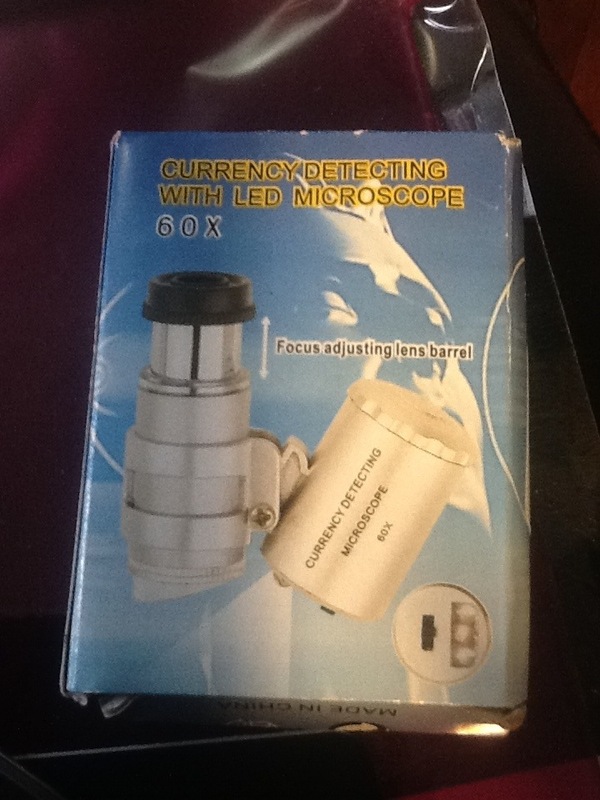 I have heard that these microscopes are available online, but I was so excited to find them on amazon for $4.99 each… That’s right, a microscope for five dollars! 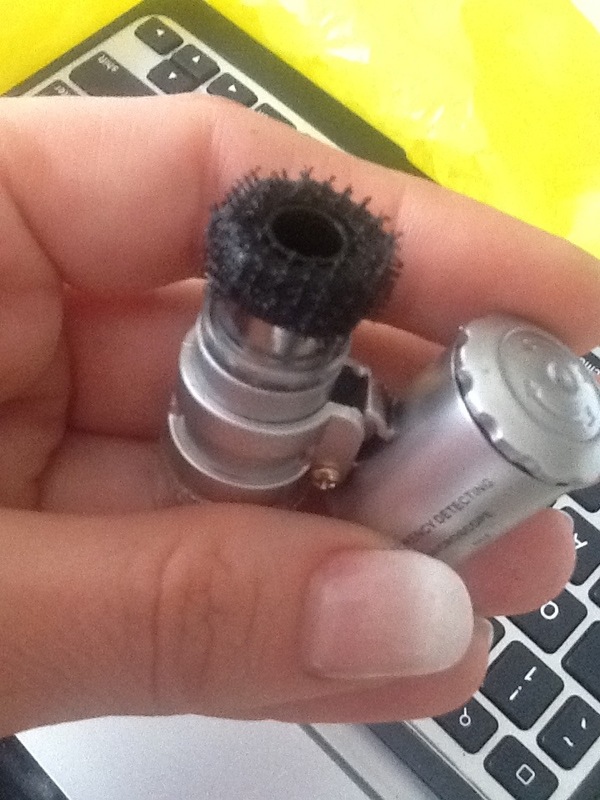 I don’t have the store name or link to where I bought it, the receipt is on my desk at school. Email me or post a comment if you want to know where to get them and I will dig it up. 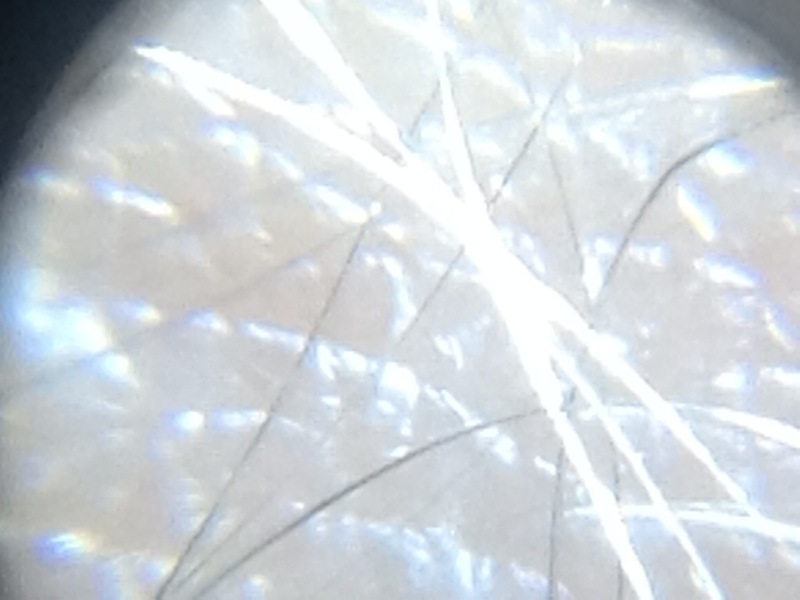 Anyways…the microscope is actually supposed to be used as a currency detector, but when they re attached to your ipad, or iphone, they work well as a microscope! I bought them to use at school, but the thing is we have already bought cases. 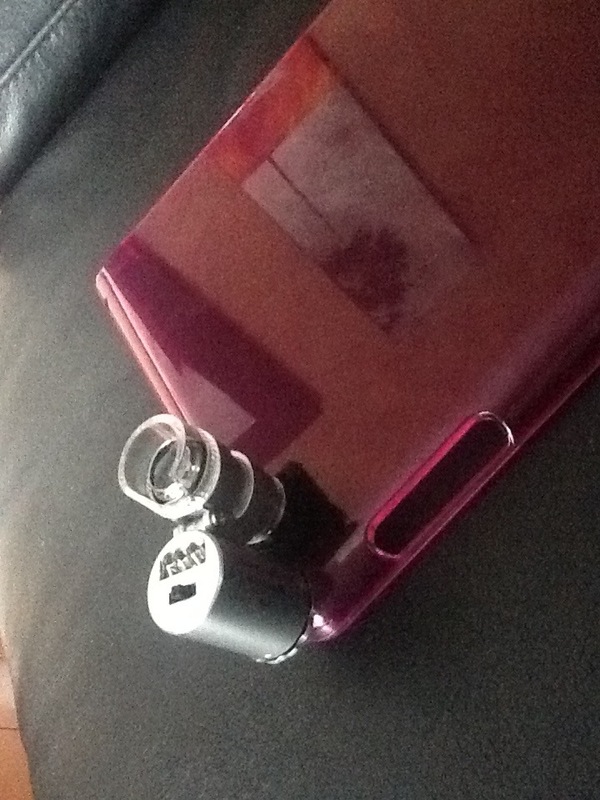 The idea I saw online was to crazy glue these to the case. But, I want to be able to remove them, and it has to be something that is easy for the kids to do. 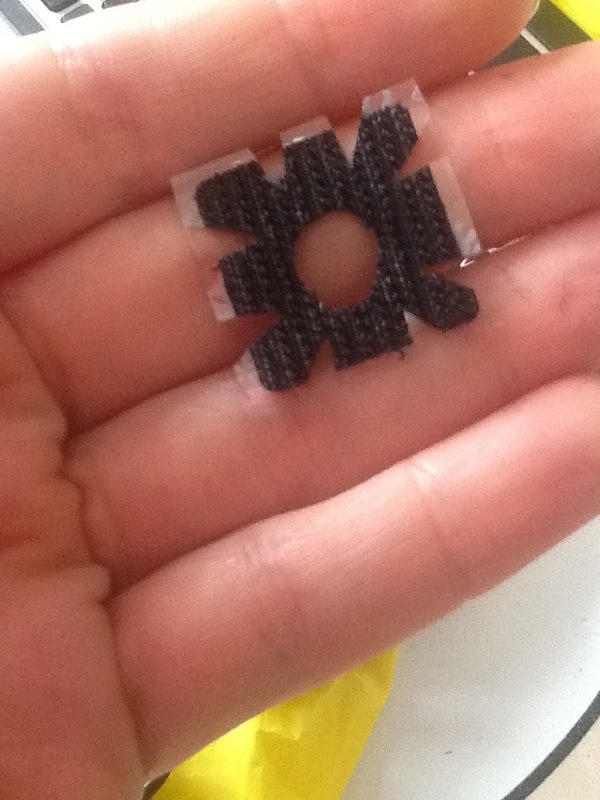 So, my friend at work suggested Velcro. 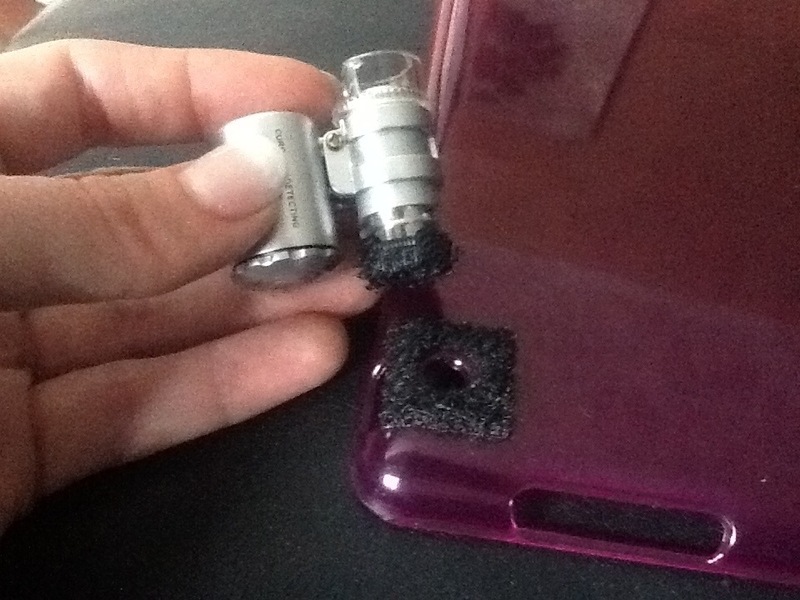 So, to make a removable solution to hold the microscope to the ipad, you need sticky backed Velcro, a case to stick it on, a pair of scissors, and your mini microscope. 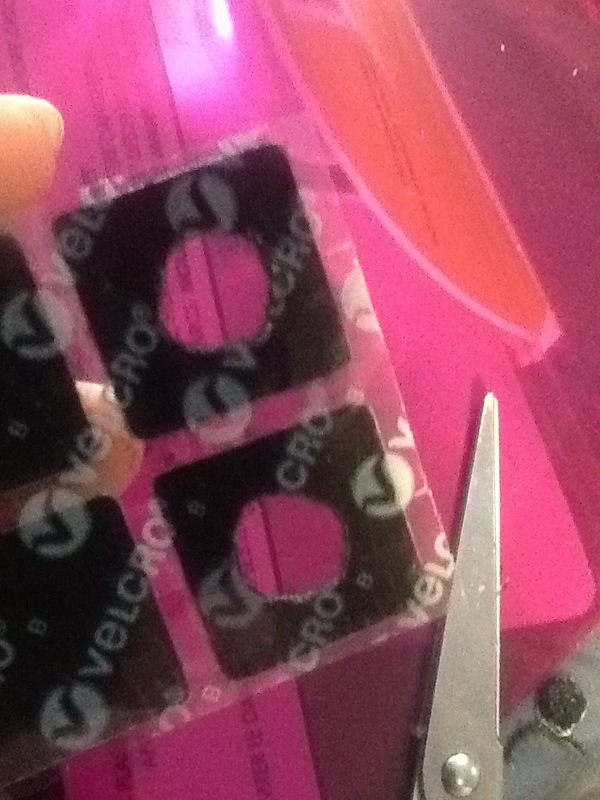 I started by cutting holes in the center of both parts of the Velcro. 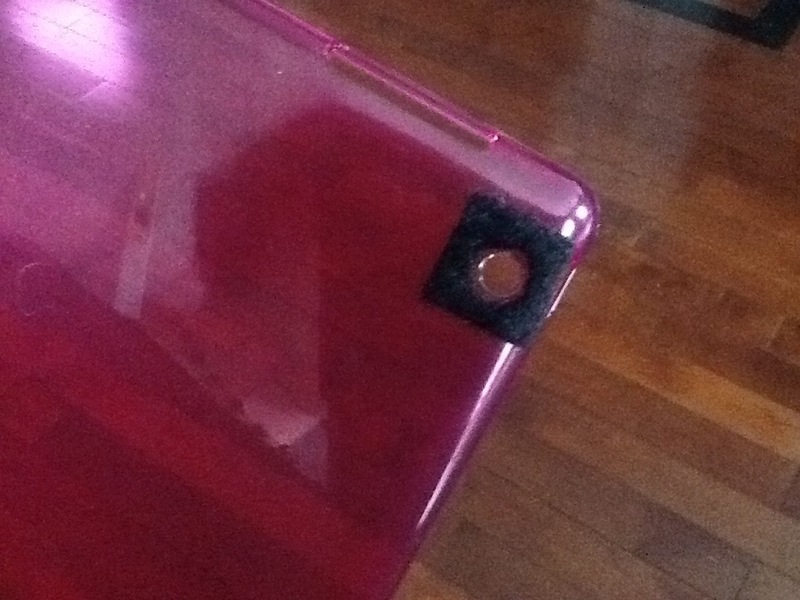 Then, I attached the soft side to the ipad case to fit around the hole for the camera lens… Be sure the Velcro is slightly bigger than the hole so it doesn’t block the camera at all. 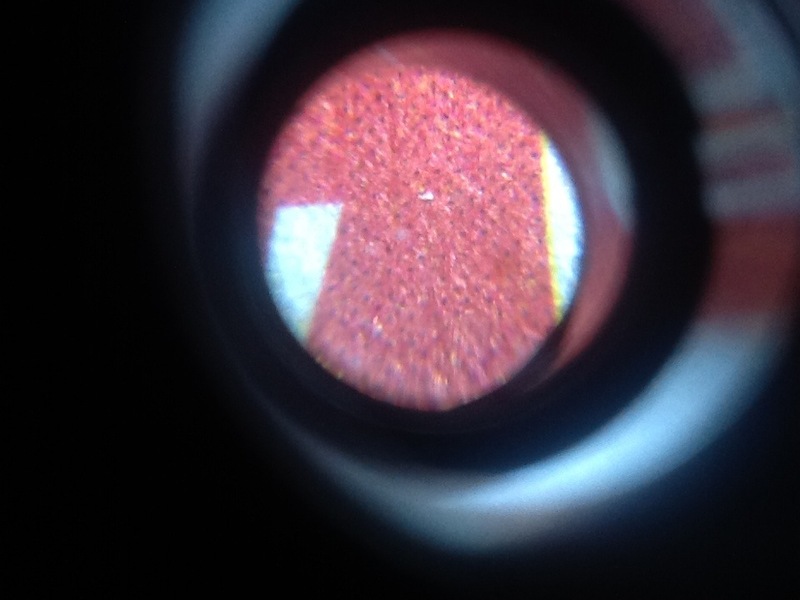 For the microscope, I cut the hole in the center, then I cut V’s all around the outside so it could fold over the camera. 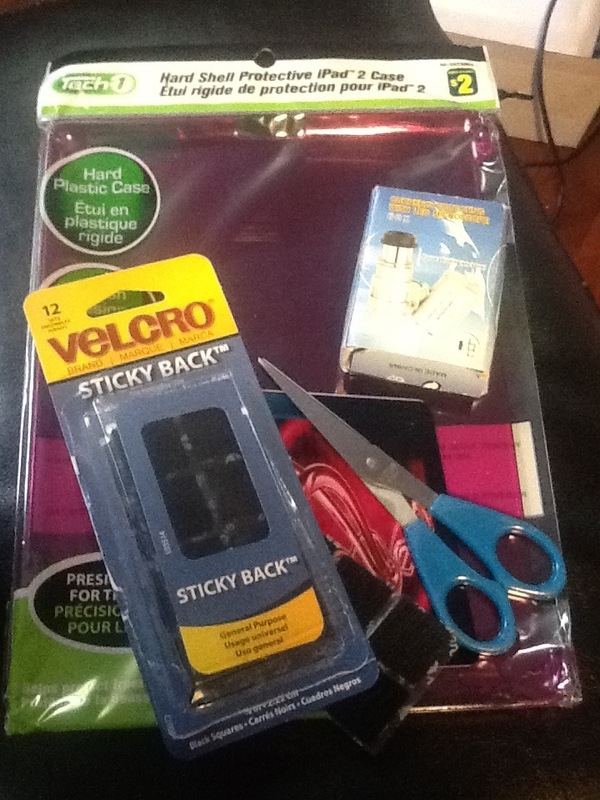 The Velcro is very sticky, so make sure when you peel it off, you are ready to stick it. 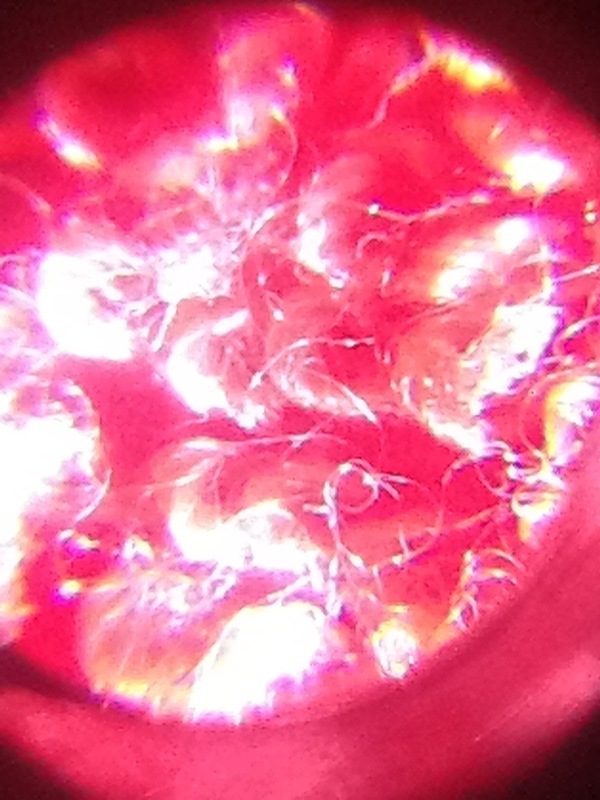 So now the microscope can attach, and be removed easily. The other option of course is to super glue it to the case. But, if you were doing this to your phone, Velcro is a non-permanent option. 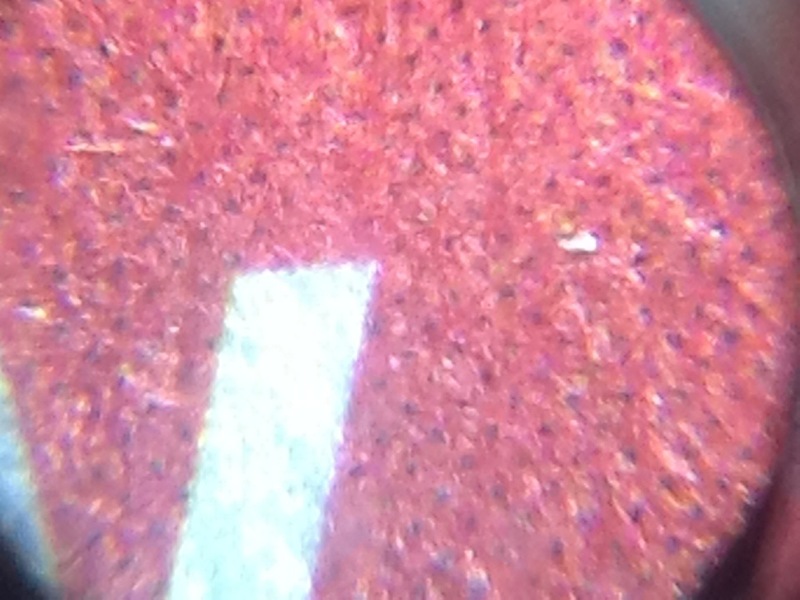 But when you zoom in using your ipad/phone, you can get even closer…. 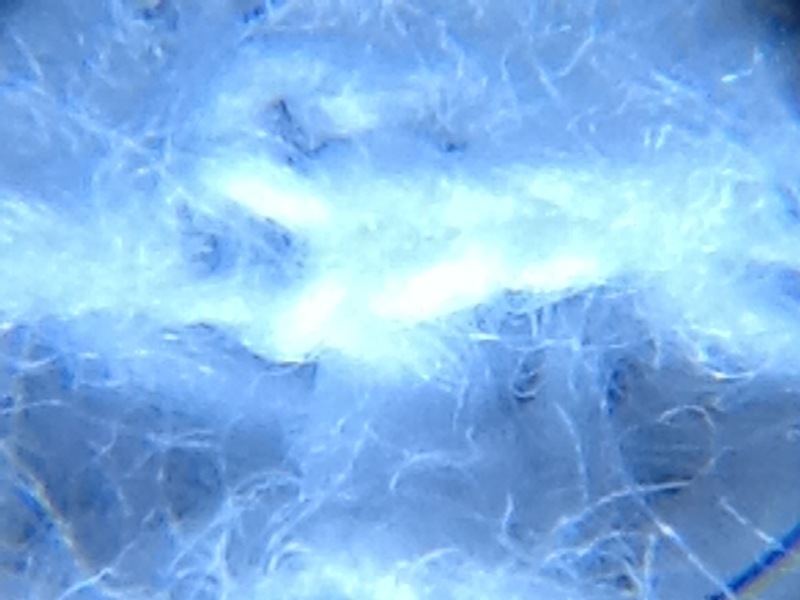 Like I said, I am not sure if this actually magnifies sixty times, but it definitely magnified enough times to be interesting and make stuff look cool! BIOIMAGER specializes in providing the turn key and high efficient microscopey based imaging solutions for life sciences and industrial applications, including epi fluorescence, biological, metallurgical and polarizing microscopy products The primary services include but not limited to sales, custom design OEM, on site installation and training, repair and maintenance, and free of charge imaging of your samples or animals in our site Our success is primarily due to our determination in satisfying our customers, considering their needs and most importantly meeting their imaging requirements within a budget limit We offer unlimited technical supports via phone and email and free consultation!